Good morning! Stacy here with a look at Ramona's latest kit, Every Day Romance. Just before Ramona released this kit, I had asked if she could make a Valentine's Day kit that wasn't so girly or pink and purply, lol. 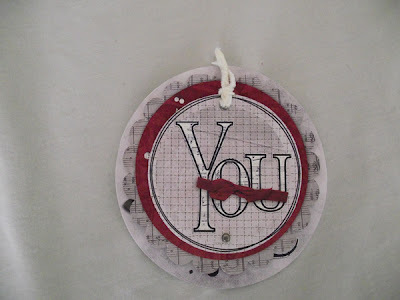 I have guys in my house (and a not so girly girl) and none of the Valentine's Day kits I had seen seemed right for the Valentine's Day gifts I was making for my family. Well, wouldn't you know, Ramona was already in the process of making this kit! Totally romantic, but not so girly that my DH would take offense at my using it for a layout showcasing our 20 years together. 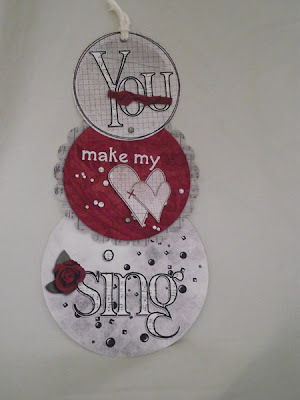 And, it was the perfect kit to make a simple telescoping card, telling him how much I love him. I have more plans for the kit as well...it's a good thing I still have almost a month before Valentine's Day! And if you promise not to tell anyone I'll let you in on a little secret! 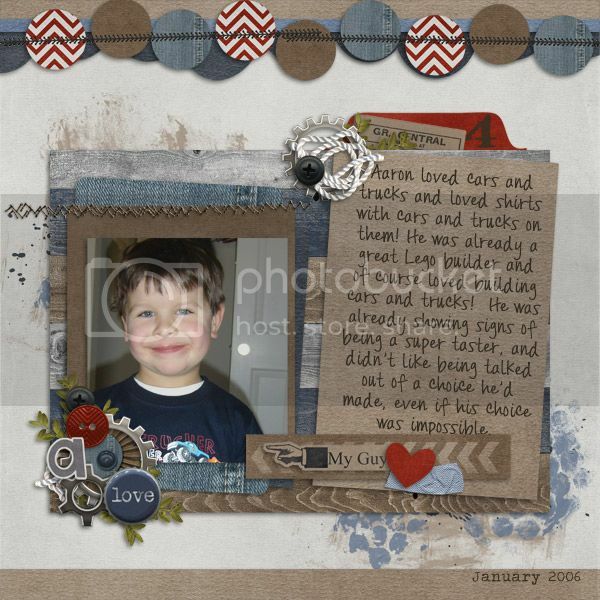 Ramona has another kit coming out tomorrow perfect for showing our boys how much we love them! And if that wasn't just cute enough, these two kits have similar color schemes so they will work wonderfully together! Can you tell that I am just in love!! Wanna know what else I love? 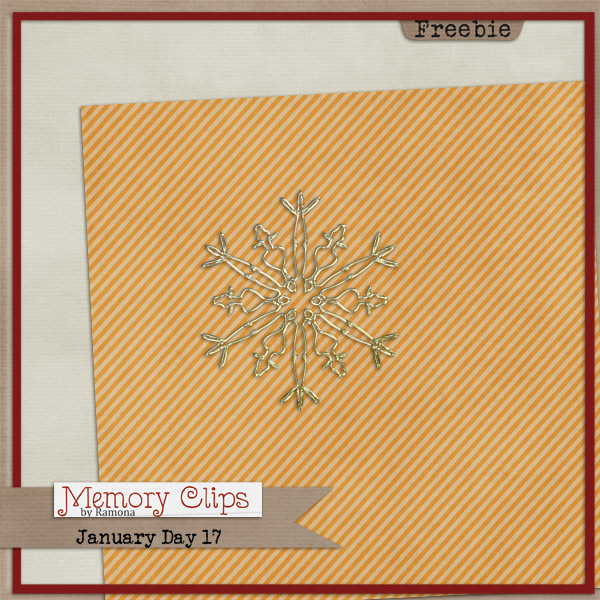 The January Scrap Your Story kit that you are collecting this month! Don't forget, you can buy the whole thing in the store right now if you don't want to wait any longer or if you've missed a few pieces along the way! Very nice layout Stacy! Love the kit Ramona! Thanks so much for today's goodie..I am going to hate to see this kit come to an end! Wow, love the new kit. And that telescopic card is fabulous!! Might have to try that one .. if you don't mind me pinching the concept :) Thanks for todays dl !